It looks really evocative, with the art really standing out. Ashen, the upcoming Dark Souls-like action RPG from Annapurna Interactive and Aurora44, has received a brand new video showing off some gameplay footage from the build of the game that was shown off at Gamescom. This video shows us over 11 minutes of gameplay footage from the upcoming title, giving us an idea of the style of gameplay flow and loop we can expect from it once it releases. 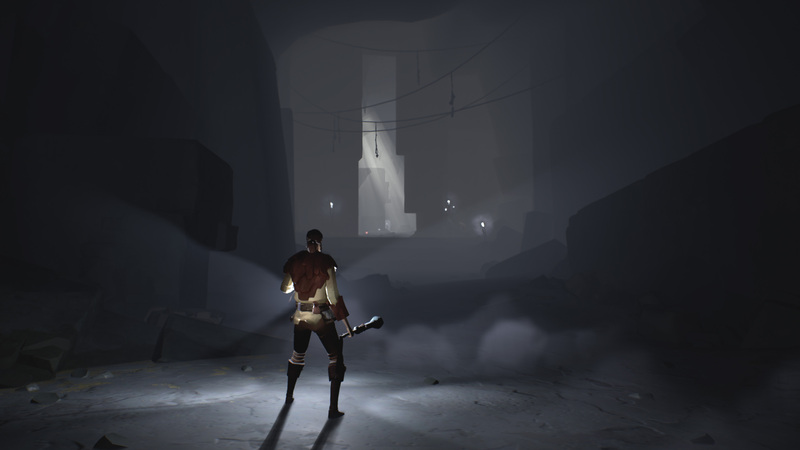 Seeing a Dark Souls style game in the striking art style used by Ashen is really something, and it makes the game stand out much more than many other Souls-like games otherwise do. It helps that its melancholy world, and its focus on connecting with others, look really good, too. A Souls-like game is a really interesting canvas to choose to explore “human relationships”, which is what Ashen proposes to do- but this video gives us glimpses of how that might work. Ashen launches exclusively on Windows 10 PCs and Xbox One later this year. For now, there are no plans to bring it to the PS4 or Switch.